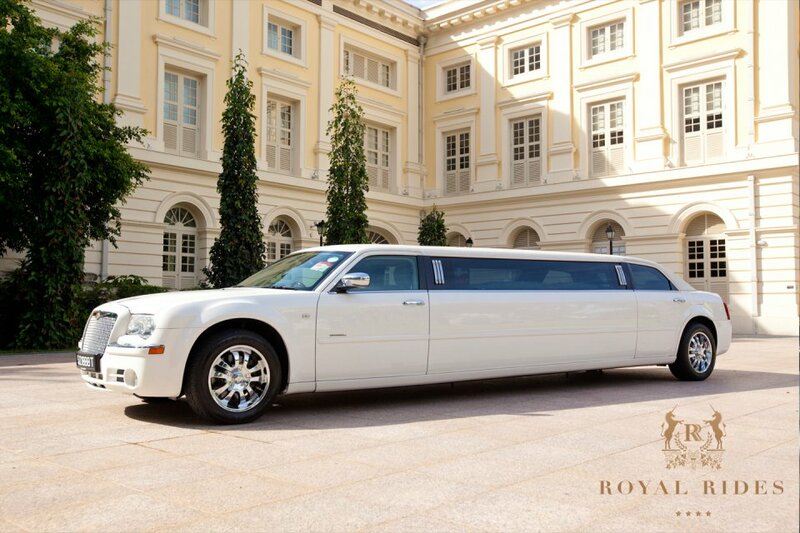 Chrysler 300 Super Stretch Limousine, RoyalRides.sg Wedding Car Singapore | Royal Rides specializes in wedding car rental, limousine services, and luxury car rental to cater to your perfect wedding needs. Are you looking for a one of a kind Limousine? Look no further, Royal Rides presents to you the Chrysler 300 Super Stretch Limousine. 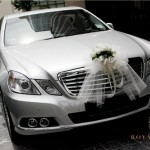 It is the longest and most luxurious stretch limousine in Singapore. Be pampered like a celebrity with over 8 metres of sheer extravagance. Up onboard our grand Limousine, you can enjoy the use of the LCD TV and have a glass of champagne in the Limousine’s mini bar while overseeing the environment from a luxurious perspective. With its LED optical fibre varying interior mood lighting and Luscious J-Style leather couch that allows up to 8 passengers, this limousine is what you need to have for the ultimate lavish and flamboyant experience. 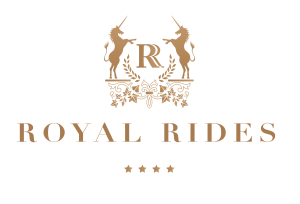 Enjoy a pampering experience with Royal Rides’ Chrysler 300 Super Stretch Limousine! 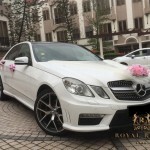 - top up $150 to send limousine to bridal shop / Florist the day before for car deco (subject to availability) – min 3hours of hire. 1) This package is chauffeur, petrol & ERP inclusive. 5) Please be advised that while in the limousine, smoking, consumption of hot or wet food and the consumption of red wine is strictly prohibited at all times.